Welcome to our in-depth 5-week process! 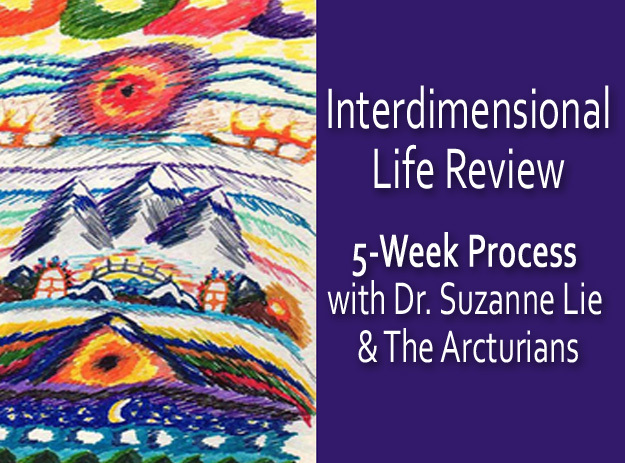 We will be guiding you through 5 weeks of the Interdimensional Experience (IDE) exploratory process. Follow along with weekly blog posts that will guide us through each of the stages of our lives. You can still register, and you will receive the recording of the previous webinars. If you are unable to attend live, we welcome you to go ahead and register, and you will receive the recording. P.S., as a BONUS for ALL registrants, we are pleased to offer a learning package FREE in appreciation for your attendance and registration!